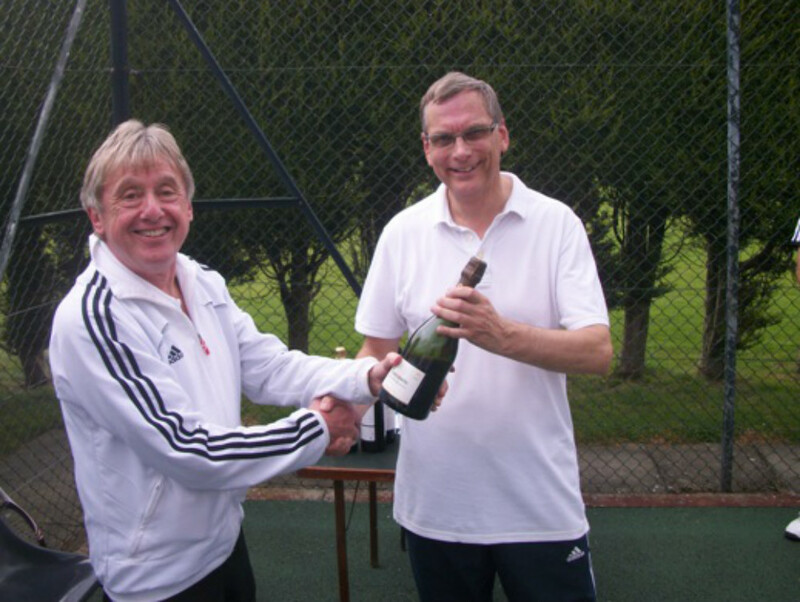 Ormskirk and West Lancashire was blessed with fine weather for our annual September American doubles Tournament. 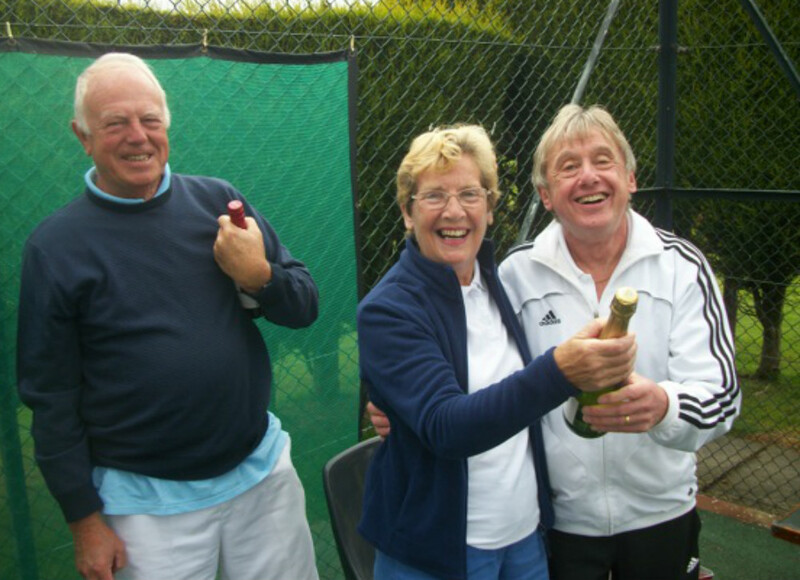 Well done to Adrian and Jean who were overall winners. Our next American Tournament is likely to be in April to start the new season. 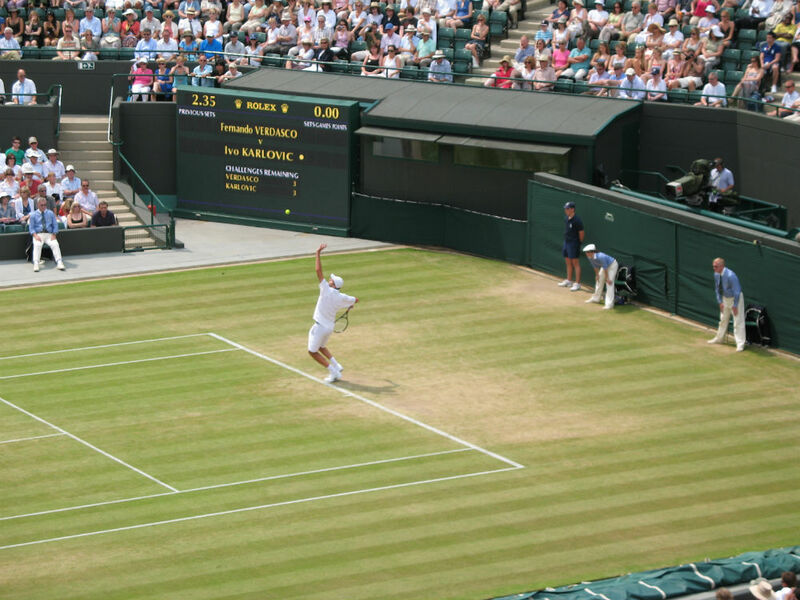 In the mean time Town Green Tennis Club members will continue playing tennis over the next few months with our new winter league. More information to follow shortly!